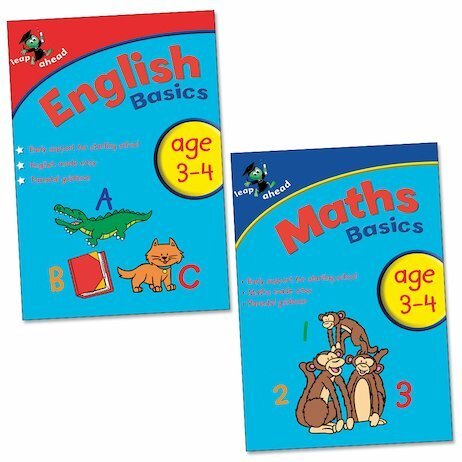 Jump to the top of the class with fantastic first learning books that make all the basics as easy as ABC and 123! These appealing home study books have been specially formulated with young children in mind, providing lots of support for youngsters who will soon be starting school, as well as for parents who are helping to prepare them. The basics of numeracy and literacy are made easy and fun with simple exercises, clear explanations, lively pictures and helpful parental guidance. It all adds up to a positive learning experience that’s sure to spell future success!